The HongWrong website closed in 2015, but the blog lives on over at Hong Kong Free Press. Below is a list of our best posts since its inception. To browse different sections in full you can also click the categories listed on the sidebar to the right. Abandoned TV studios near Sai Kung. Abandoned Villages in HK’s ‘Wild West’ (Fan Lau). Central’s Abandoned Prison and Police Station. HK’s Abandoned ‘Ghost Island’, Yim Tin Tsai. 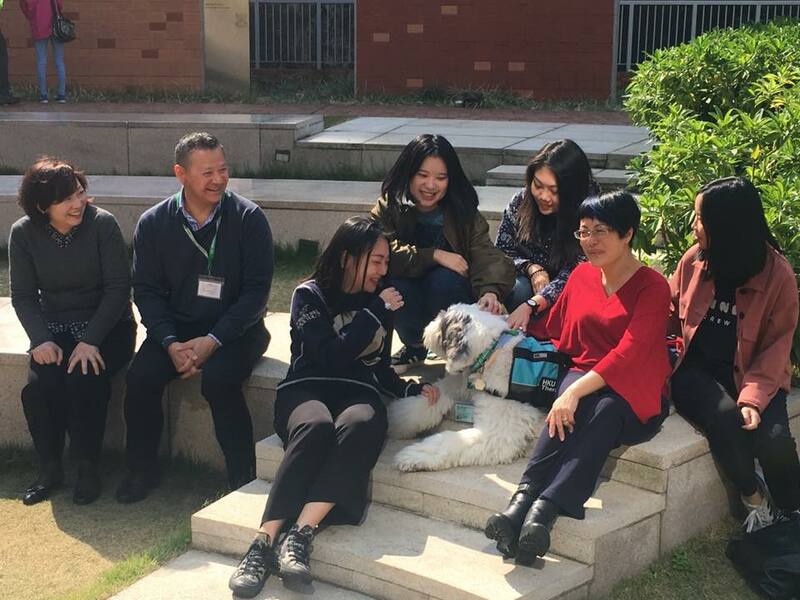 University of Hong Kong students experiencing stress during the examination season can now head to the law library to chill out with the school’s newest resident – Jasper. Jasper is a nine-year-old English Sheepdog adopted from Hong Kong Dog Rescue. He is the university’s therapy dog, introduced as part of a new pilot programme. Jasper will be available for 30-minutes sessions at the library at University of Hong Kong on December 11, 13 and 15 – the peak of exam season. Photo: The University of Hong Kong – HKU – 香港大學 via Facebook. Chinese news state agency Xinhua has released a new video titled Another Day in China to unironically chronicle the lives of expats in China. Posted on Thursday with the tagline “Life in China will never get bored!” – the song, like its predecessors, adopts the trope of expats fawning over China. The video boasts China’s embracing of the digital revolution, peppering mentions of various apps into the verses. “With Wai Mai, Kuai Di, WeChat, I’d be super screwed without my phone,” belts the singer in the video. US singer Katy Perry will perform for the first time in Hong Kong next March. 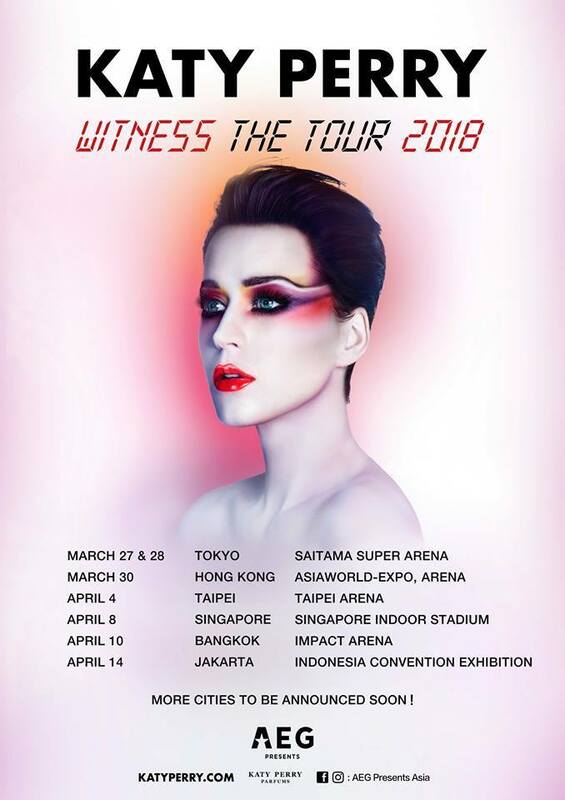 Her Witness album tour will touch down in Asia next year, with shows also announced in Tokyo, Taipei, Singapore, Bangkok and Jakarta. Perry was denied a visa to China this year, according to PageSix. In 2015, she donned a bright sunflower dress during a concert in Taiwan and wore the Taiwanese flag as a cape. Tickets – starting at HK$488 – will go on sale on December 12 via HK Ticketing. A traditional Dutch Christmas festival in which people don blackface has made an appearance at Discovery Bay beach, Lantau. In a video shared by Localiiz on Saturday, five characters can be seen arriving on a boat wearing blackface make-up, lipstick and large wigs. According to the tradition, Zwarte Piet – or Black Pete – is meant to be the servant of Sinterklaas, or St. Nichloas. Across the Netherlands, the character celebrates the start of the Christmas season by giving out gifts to children alongside Santa Claus. According to polls, most Dutch see the practice as uncontroversial, though – internationally – the tradition has long raised eyebrows, not least owing to Holland’s colonial history. 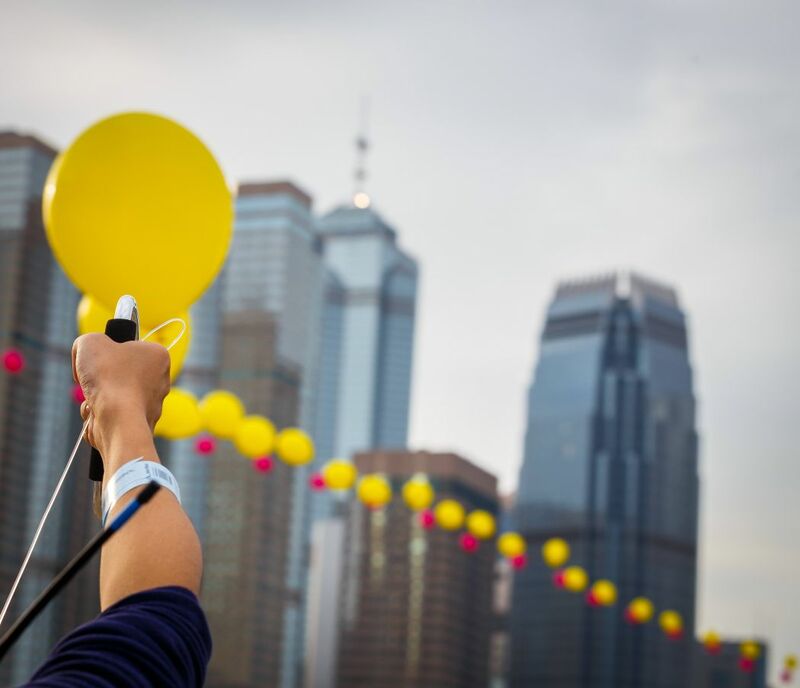 Interactive artwork and a diverse succession of sets wowed festivalgoers as the Clockenflap festival continued into its second day. 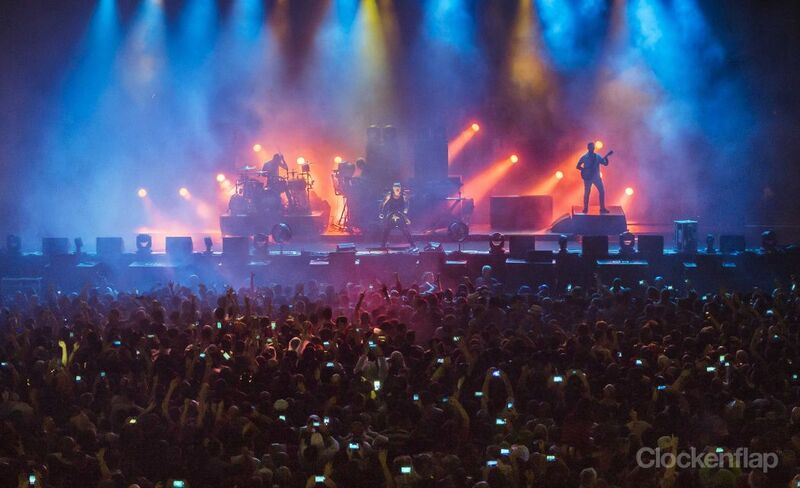 On Saturday, headliners The Prodigy and Stormzy got the crowd moving as tribute act The Bootleg Beatles led the audience in an epic singalong by the Central habourfront. The Prodigy. Photo: Chris Lusher. Aside from the music, attendees enjoyed an array of interactive art pieces. Photo: Luke Van der Kamp. Balloon Chain, a gigantic sculpture made of helium-filled balloons, brightened up the harbour as it continued to change, shaped by the passing wind throughout the weekend. 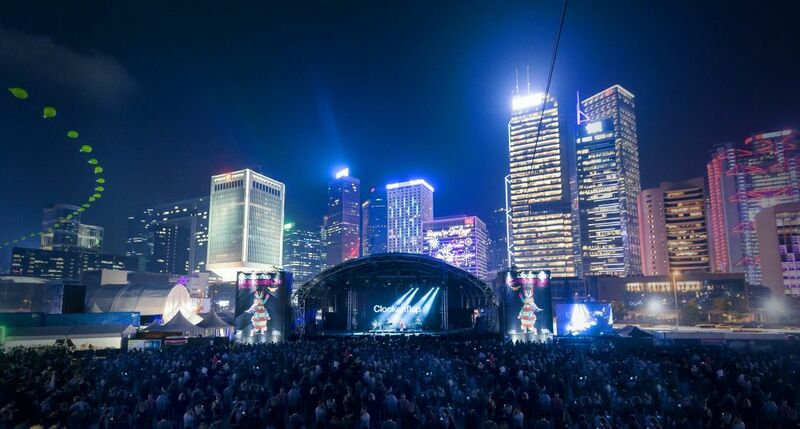 Clockenflap music and arts festival kicked off on Friday at the Central Harbourfront. 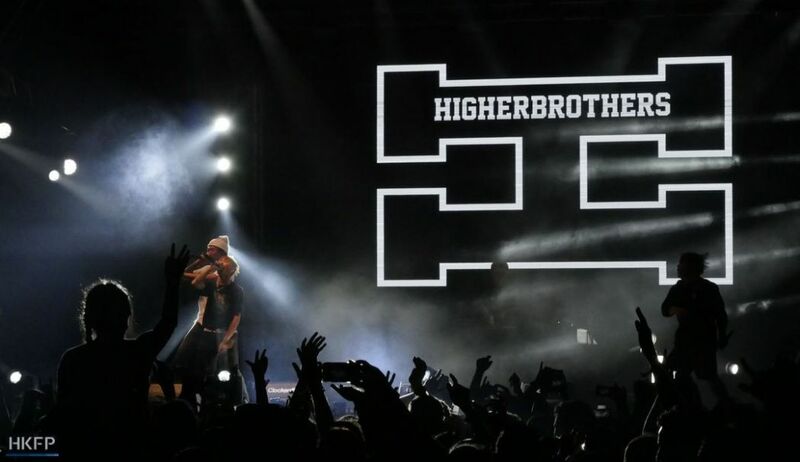 The 10th edition of the 3-day festival began with performances from UK indie heroes Kaiser Chiefs, Canadian indie-pop chanteuse Feist, French indie band Totorro, Chengdu rap act Higher Brothers and LA rapper Kid Ink. On Saturday, UK grime don Stormzy, local indie legends Chochukmo, Portland’s Dandy Warhols and UK techno-punk hellraisers The Prodigy will be playing. Tickets are still available – HK$1,050 for single day entry. HK$640 for students. The Clockenflap Music & Arts Festival returns for its 10th edition next weekend at Central Harbourfront, bringing together a sparkling array of talent, unique attractions and music-loving fans that all adds up to the best weekend of the year. English indie rock band the Kaiser Chiefs, American rapper Kid Ink, Michigan DJ Seth Troxler and English grime and hip hop artist Stormzy have been announced for Clockenflap 2017. Also joining the line-up will be French Hip-hop beatmaker Onra, Californian DJ/producer Tokimonsta, Taiwanese funk-pop trio Cosmos People and local indie heroes Chochukmo. 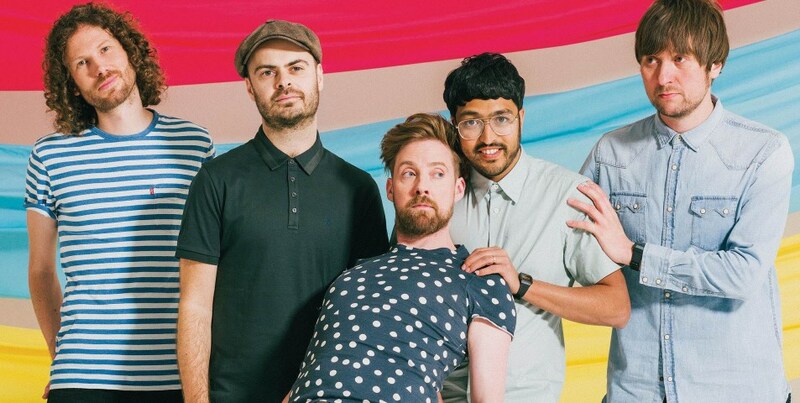 The Kaiser Chiefs. 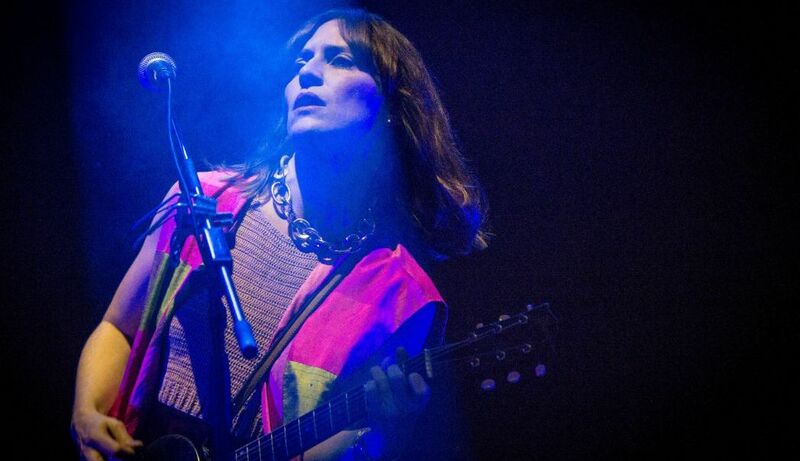 Photo: Clockenflap. 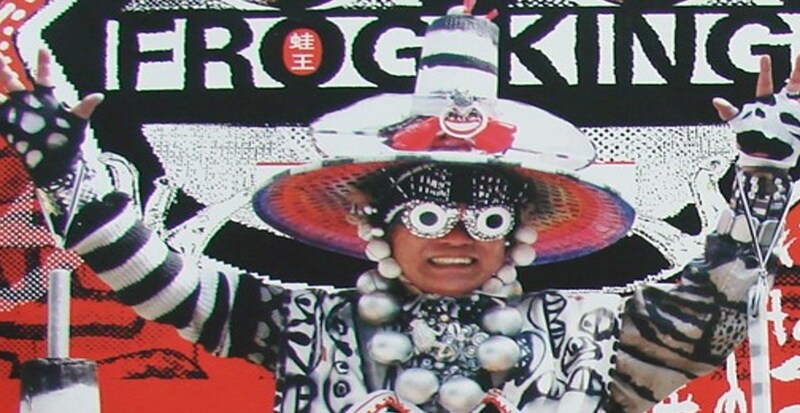 They will be joining previously announced acts The Prodigy, Temples, Temples, The Bootleg Beatles, Young Fathers, Slaves and Wednesday Campanella. 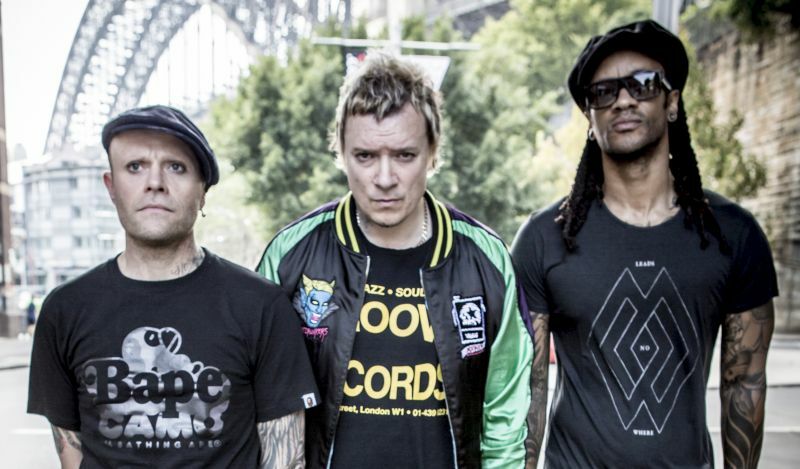 Shots of the Prodigy on tour, Sydney Australia, March 2015. As well as Massive Attack, Feist, MØ, Dandy Warhols and Bob Moses at Central Harbourfront from Friday, November 17 to Sunday 19. Mesmerised by the rebellious artistic movements at the turn of the 60s and 70s? This weekend, an exclusive free art walking tour will look at two major exhibitions from the period. First up is an exhibition of work from Gianfranco Baruchello and Marcel Duchamp at Massimo de Carlo gallery. Both artists subverted the standards of their time. Have a go at decoding Baruchello’s iconic box compositions and large-scale figurine populated canvases. Also see Duchamp’s spiralling installation, which will turn your idea of art on its head!